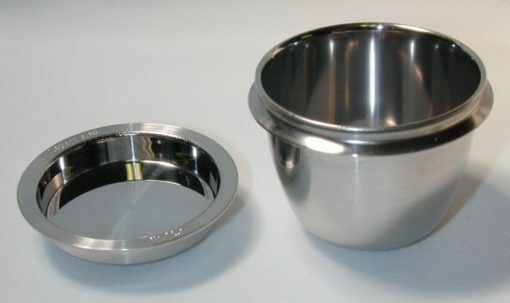 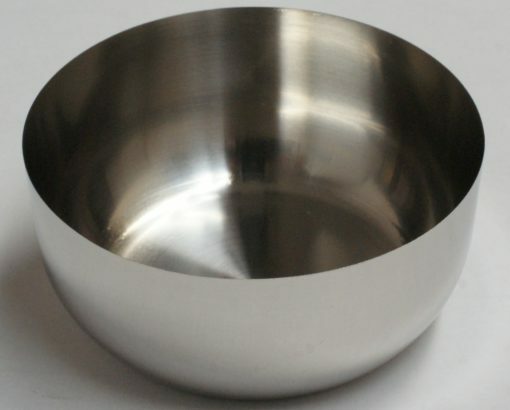 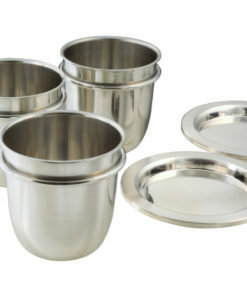 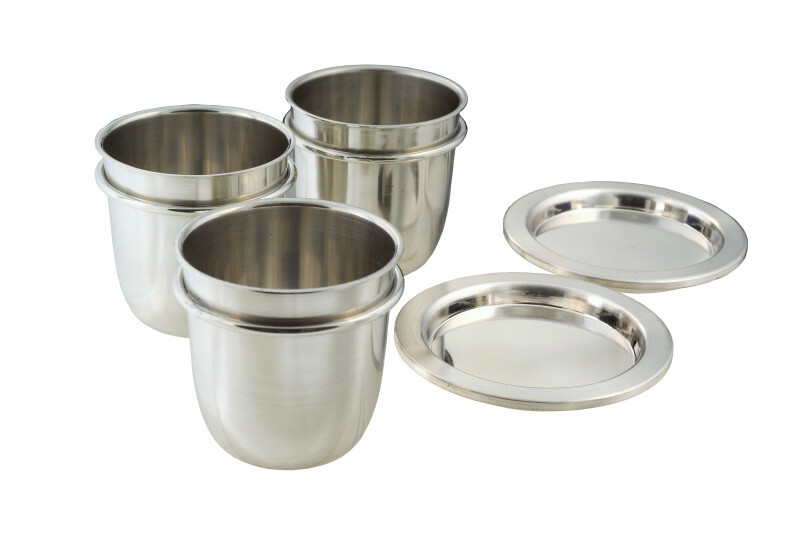 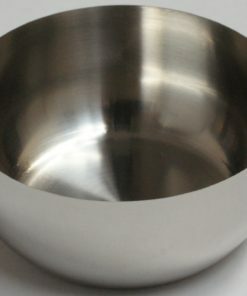 Laval lab offers a complete line of Platinum Crucibles, Platinum Molds, Platinum Dishes and Platinum Tipped Tongs. 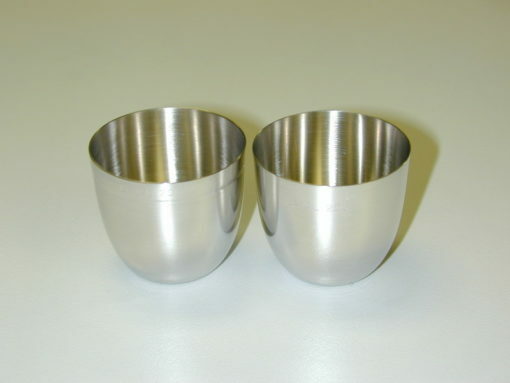 For borate / glass fusion, Platinum Crucibles and Platinum Casting Molds are usually made of Platinum / Gold alloy. 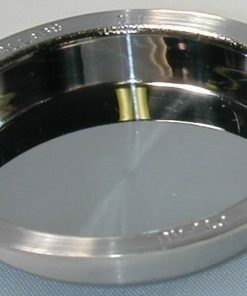 With the addition of gold, the Pt/Au alloy acquires beneficial non-wetting characteristics compared with the use of pure platinum. Molten glass will not adhere to the platinum/gold alloy, making it ideal for use with XRF (X-ray fluorescence) analysis, ICP & AA. 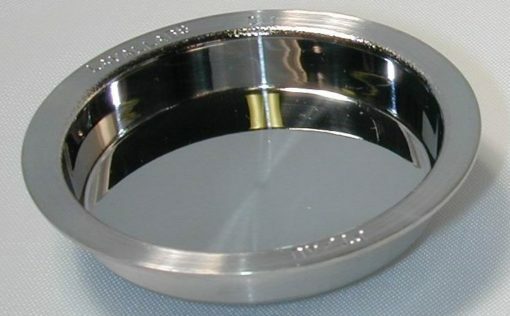 We also offer Platinum / Rhodium alloy that has greater hardness and more strength at high temperature than other Platinum alloys. 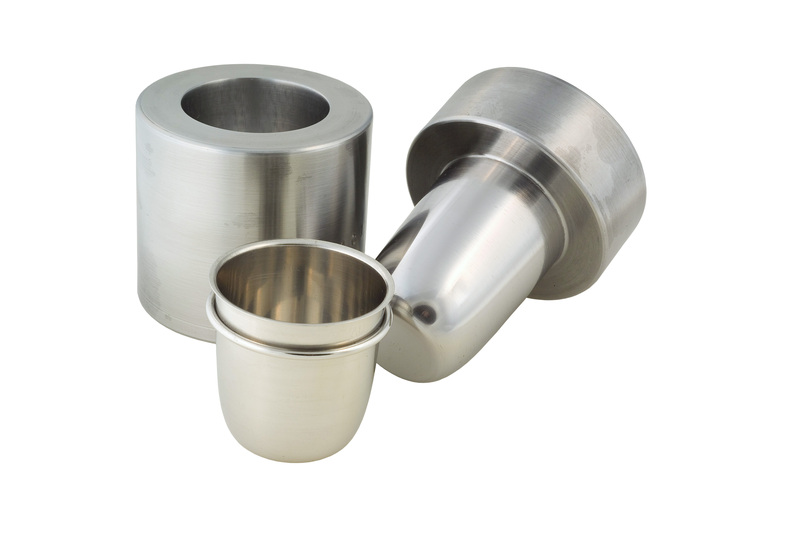 Our Platinum Labware comes in standard configurations, or we can make it according to your specifications. Metal Exchange If your Platinum Crucibles, molds or dishes are damaged, we offer a refurbishing service: return your damaged Platinum Labware and we will recycle the metal to make brand new items at a fraction of the price of new labware. 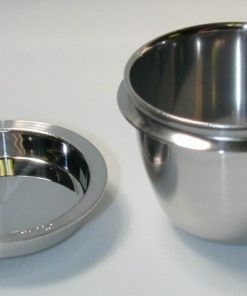 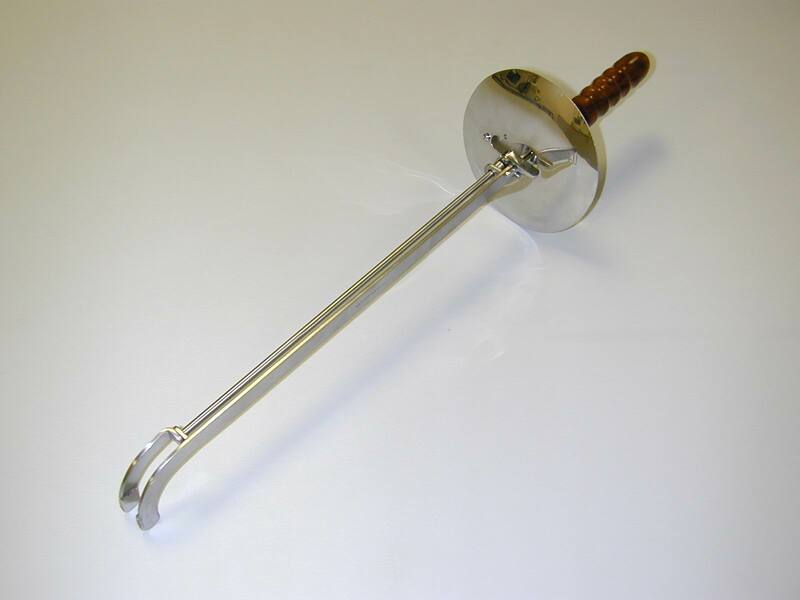 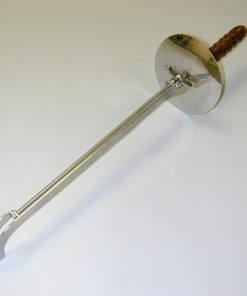 We also offer labware for Herzog, Katanax and Linn fluxers. 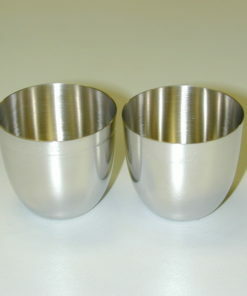 Evaporation Dishes, Milk Analysis Dishes, Volatile Matter Crucibles, Crucible for Loss on Ignition, Capsule-Kawin Crucibles, Platinum Beakers.